Negotiators from the European Union and Britain on Monday hailed major progress in the Brexit talks, but conceded there had been no breakthrough on keeping open the Irish border. 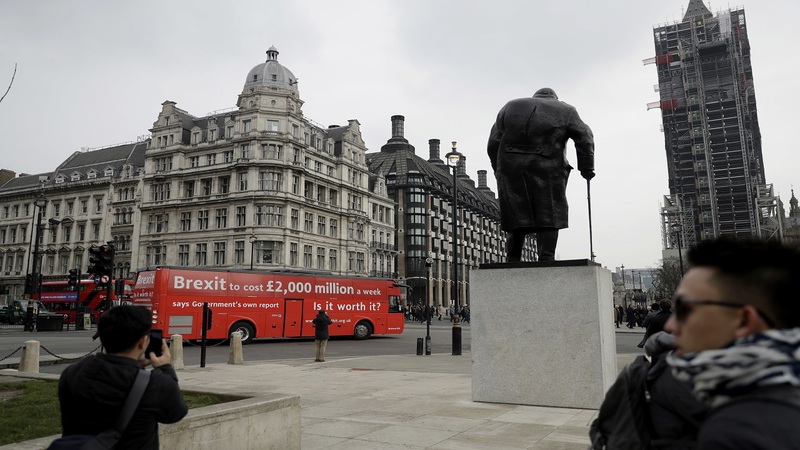 Britain is due to leave the European Union at the end of March 2019, but Brexit talks must be concluded by this fall to leave national parliaments in the bloc time to ratify any deal. The border between EU member state Ireland and Britain's territory Northern Ireland issue is central to an agreement but negotiators are struggling to find a way to keep people, goods and services flowing while respecting EU controls. 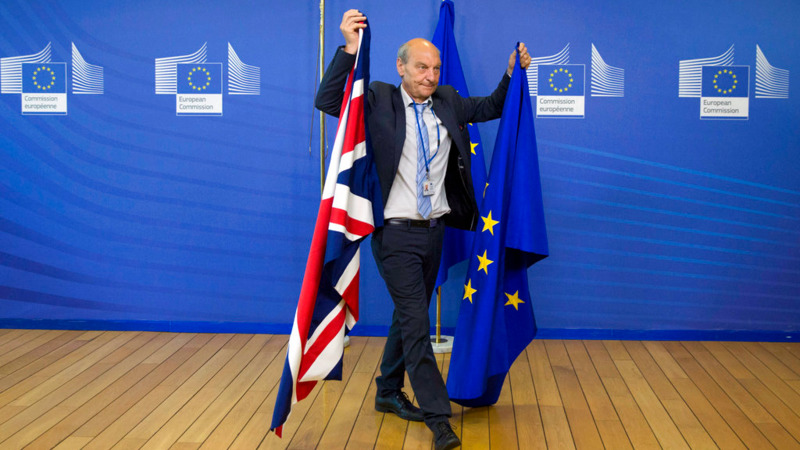 He said that negotiators, working day and night recently, had agreed on "a large part of what would constitute" the draft international legal agreement governing Britain's departure. He said the two sides have also reached an agreement on a transition period to help ease Britain out of the EU once it officially leaves on 29 March 2019. Barnier said the period would be "of a limited duration" ending on 31 December 2020. 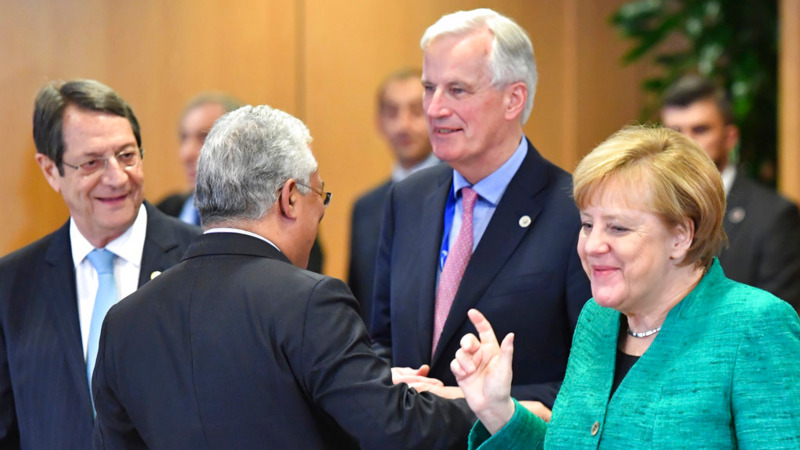 Barnier said Britain must continue to respect EU laws and would continue to benefit from Europe's single market and customs union during the transition period. Both sides agreed to intensify talks to keep people, goods and services moving across the Irish border, even though the Europeans are still waiting to hear suggestions from Britain that would avoid a "hard border". 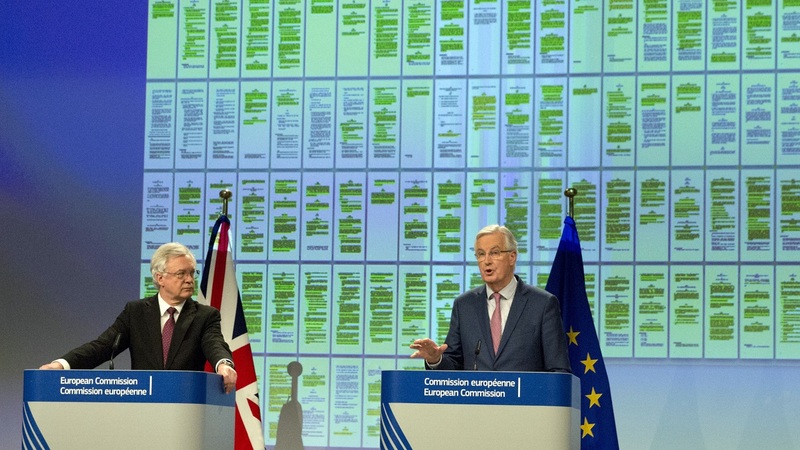 Barnier underlined that "if new proposals are made that respect" Northern Ireland's Good Friday peace agreement, that keep open the Irish border and that respect Europe's single market, then "we are ready to examine them".